With contributions from prominent experts, this pragmatic book takes a close look at the nature of complex psychological trauma in children and adolescents and the clinical challenges it presents. Each chapter shows how a complex trauma perspective can provide an invaluable unifying framework for case conceptualization, assessment, and intervention amidst the chaos and turmoil of these young patients' lives. A range of evidence-based and promising therapies are reviewed and illustrated with vivid case vignettes. The volume is grounded in clinical innovations and cutting-edge research on child and adolescent brain development, attachment, and emotion regulation, and discusses diagnostic criteria, including those from DSM-IV and DSM-5. See also Drs. 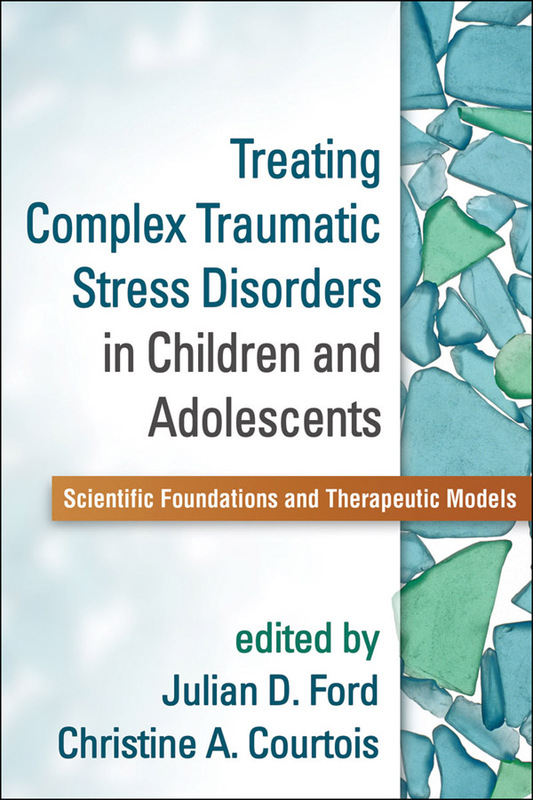 Courtois and Ford's edited volume Treating Complex Traumatic Stress Disorders (Adults) and their authored volume, Treatment of Complex Trauma: A Sequenced, Relationship-Based Approach.